An Immaculate Vehicle With Full Service History With 1 Former Lady Dr Owner, Finished In Fuji White Paint With Full Black Leather Interior. 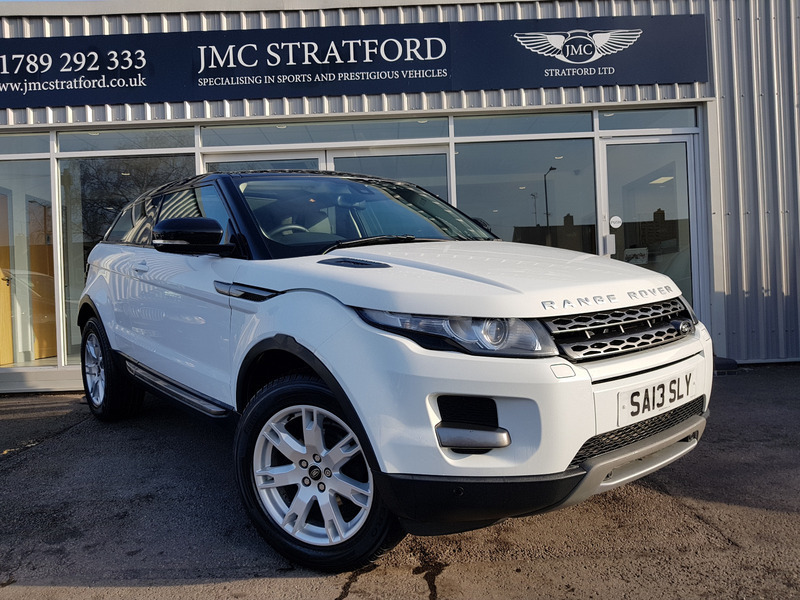 Specification Includes: Satellite Navigation, Panoramic Glass Roof, Contrast Roof & Mirror Caps in Black, Meridian Sound System, Heated Front Seats, Electric Adjustable Front Seats, Climate Control, Bluetooth Phone Preperation with Touch Screen, 18" Style 4 Alloys, Hill Decent Cruise Control, Traction Control, Electric Windows, Electric Mirrors, Power Steering, Remote Central Door Locking. 4x4.